Is Troy Polamalu The Player He Once Was? Pittsburgh Steelers safety Troy Polamalu looked more like the player he was before he injured his Achilles’ tendon last season. Arguably the Steelers strong safety seemed to be in top form. This was his first appearance since the Super Bowl and Troy looked like his old self with some amazing plays in the first half of Thursday night's 24-14 win over the Philadelphia. 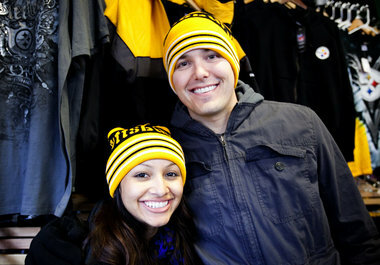 It was vintage Polamalu when he intercepted Michael Vick and returned it for 36 yards. He also broke up a couple of other passes throwing his body around and flying all over the place. This is good news for the Steelers and Steeler fans who are hoping he will be the same force he was before his injury. 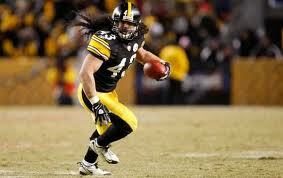 In the off season Polamalu was able to rehabilitate the injury and avoided having surgery. In 2010 he had a partial tear of the Achilles’ tendon that prevented him from getting up to speed and kept him from showing off his explosiveness. He played in the Super Bowl, but wasn't much of a factor. The defense looked good against Vick and the Eagles were confused all night. 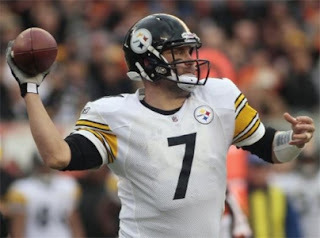 Vick threw three interceptions and that allowed big Ben and company to spend more time on offense. 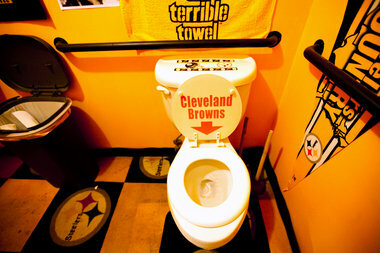 Let's hope they keep this up when the season starts with the Baltimore Ravens on September 11th. 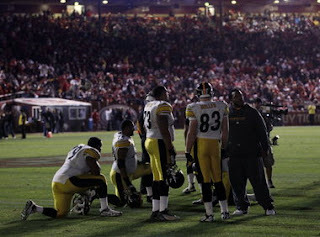 The Pittsburgh Steelers lost their 1st pre-season game to the Washington Redskins, but there were highlights. Chris G. writes: But not all was a wash Friday night as two young players raised their level of play and took the spotlight. Antonio Brown, who has gotten plenty of reps with the first team due to injuries, was the star of the offense. He finished with four receptions for 64 yards. More importantly, it was the little things that made Brown impressive. Such as blocking down field on Isaac Redman’s touchdown run. 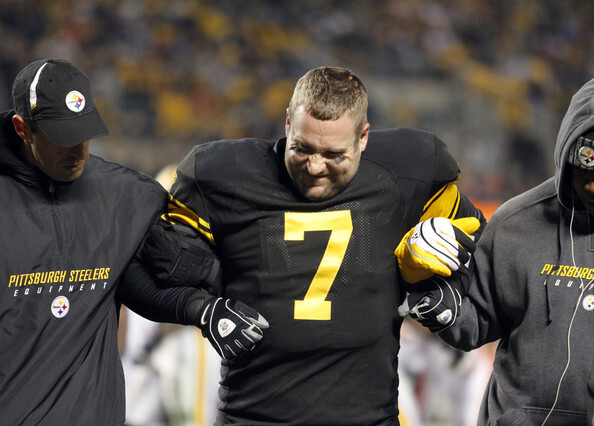 He beat DeAngelo Hall deep, but Byron Leftwich was unable to connect with him. He also drew a pass interference call. On the defensive side of the ball, much was left to be desired as the starting unit looked disinterested in tackling and the decimated defensive backfield struggled in stopping Rex Grossman. However, Pittsburgh’s first-round draft choice, Cameron Heyward, did not disappoint. Heyward was a force on the line, winning many of his battles to disrupt developing run plays. One of the highlights of the night was when Heyward broke through to overpower running back Ray Helu, spinning him to the ground for a short loss. Let us know how you think the 2011 Pittsburgh Steelers will perform this year. Can they get back to the Super Bowl and win it? Will they have to overcome more key injuries and rely on less talent? What do you think of the new rules the NFL will implement? Especially on kickoffs, will they affect the Steelers or not? 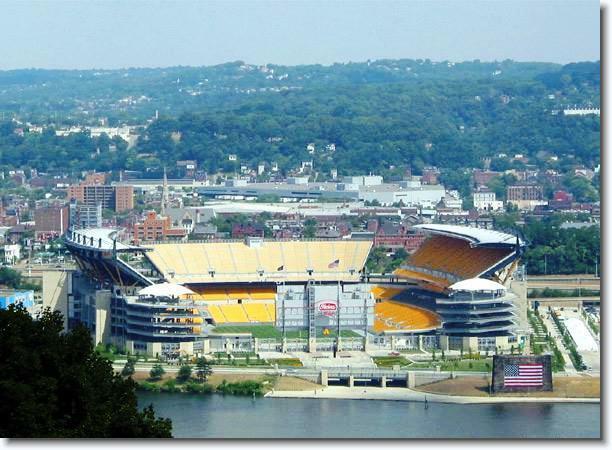 Pittsburgh Steelers vs. Philadelphia Eagles next.